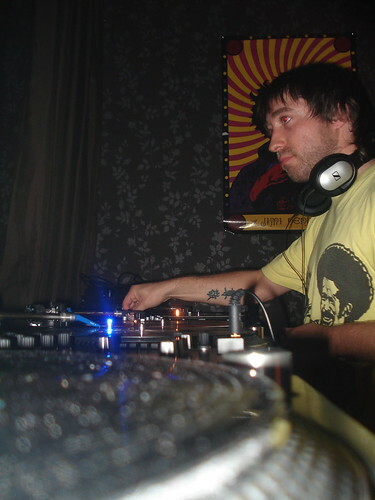 Zigor DZ is the best known turntablist dj in Basque Country. He starts in the mid 90’s with the Selektah Kolektiboa, and after this first basque rap adventure, he trip around all world playing several times for Fermin Muguruza different projects and nowadays with Esne Beltza. His solo dj sets are a great mixture of black kind of music from reggae to funk, hip hop to soul, old school to new school, … everything perfectly mixed for have fun and dance!